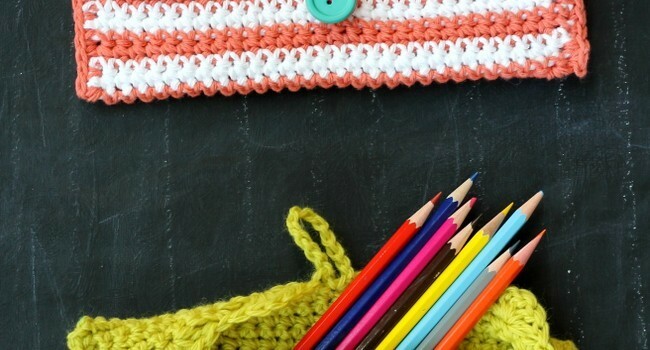 Homepage » Crochet For Beginners » [Free Pattern] A Cutie Cute Little Pencil Pouch! It could be used for pencils and makes a great gift for kids, but not only for this! Let’s expand a bit the pouch idea. This pattern is great for make-up too or maybe when you travel you can store a few things in this cute pouch and replace the boring plastic bags. 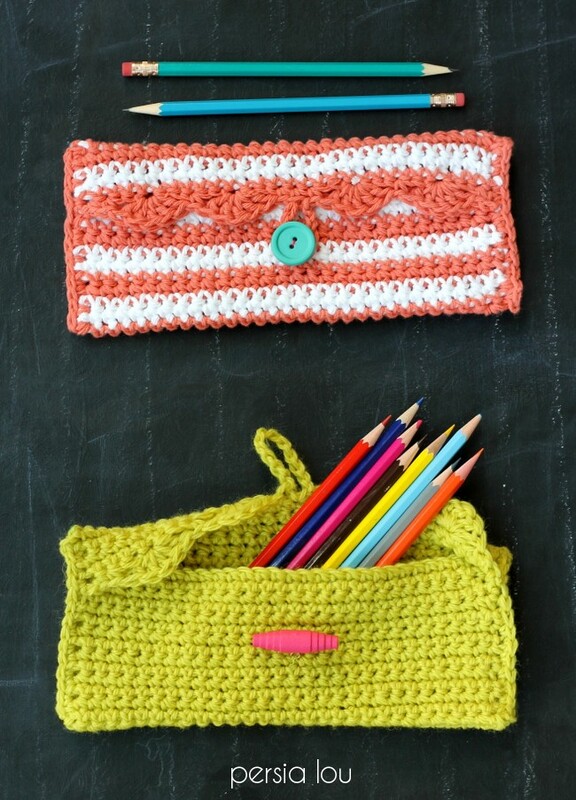 This Simple Pencil Pouch Crochet Pattern by Persia Lou is the perfect pattern for beginners. 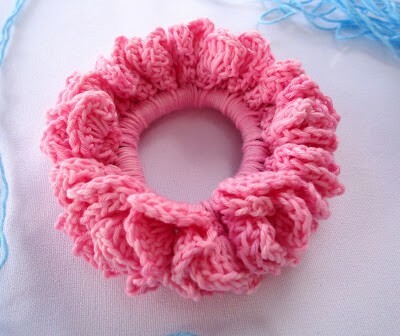 It is so very easy to make and I’m sure you’ll love the photo tutorial and the dynamic picture on Persia’s blog. That picture alone is like a complete tutorial in one pic. Totally awesome! Thanks to Persia Lou for this article inspiration and featured image. 4 Comments to [Free Pattern] A Cutie Cute Little Pencil Pouch! Josephine Gargano…here is another good idea for our shoeboxes this year! I am going to make some up and see how they work out.